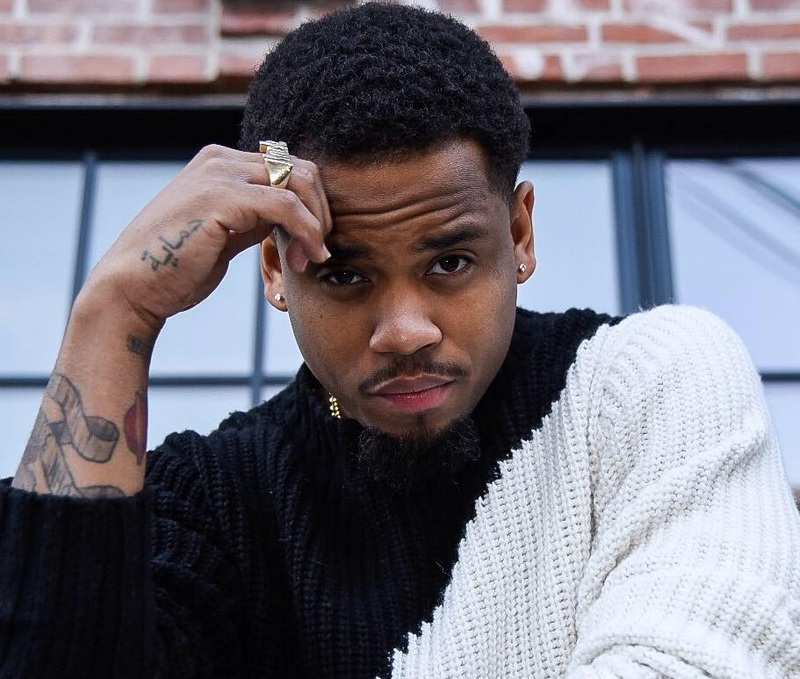 American singer, songwriter, and actor Mack Wilds has teamed up with Victoria Monet and Rob Knox for a new collaboration. Monet’s songwriting resume boasts works with Ariana Grande (“Be Alright”), Chris Brown (“Drunk Texting”), Fifth Harmony (“Everlasting Love”), Jordin Sparks (“Double Tap”) and Diddy & Dirty Money (“I Hate That You Love Me”). 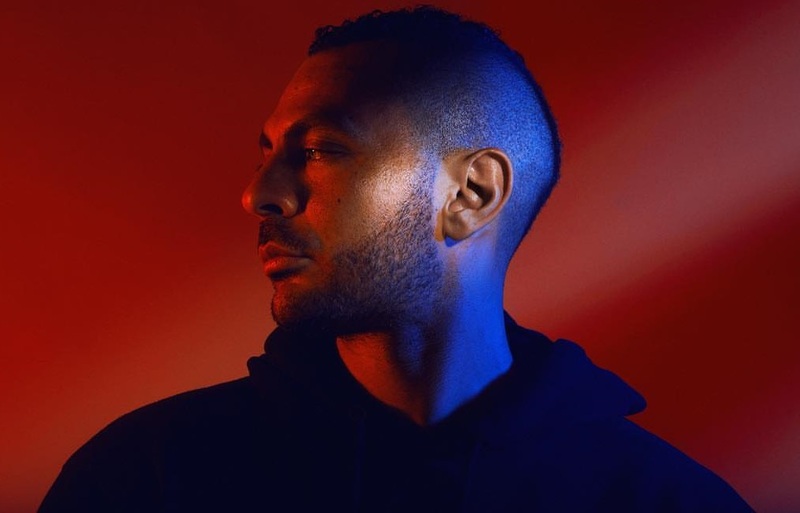 On the other hand, Wilds is expected to release his next project – reportedly featuring further contributions from Mojam Music, ADP, Hue Strother, Kamille, D’Mile, WondaGurl, Paul E. Phamous, and Dyo – later this year. His latest collection “AfterHours” is now available via iTunes, Apple Music, Amazon, Google Play, Tidal and all other digital streaming platforms.